Brad has coached elite level and world champion athletes from sports as diverse as triathlon, motor cycle racing, roller skating, squash and baseball. He’s lectured extensively on stretching, flexibility and sports injury management. In 1990 Brad was ranked 3rd in Australia as a junior competitor at the National Triathlon Long Course Championships (2.2km swim, 80km bike and 20km run). And more recently, raced at the 2018 Triathlon World Championships. 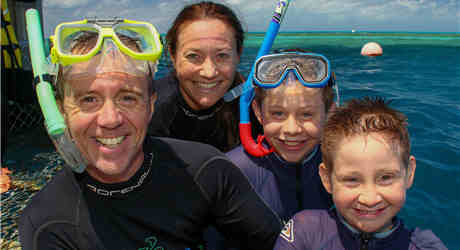 Brad is a Health Science graduate of the University of New England (now Southern Cross University) and has postgraduate accreditation’s in athletics, swimming and triathlon coaching. His stretching and sports injury articles have been published in numerous health and fitness magazines and extensively online at sites like About.com, Athletes.com and BodyBuilding.com. Magazines such as Runners World, Bicycling, Triathlete, Swimming and Fitness, and Triathlon Sports have all featured his work. 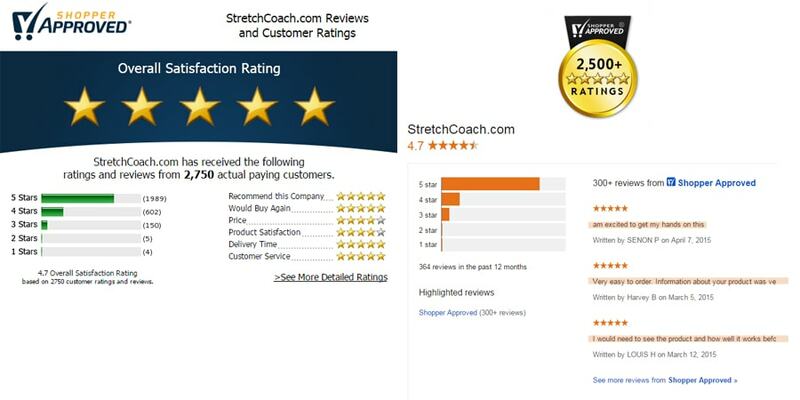 Brad is often referred to as the Stretch Coach and has even been called the Stretching Guru. 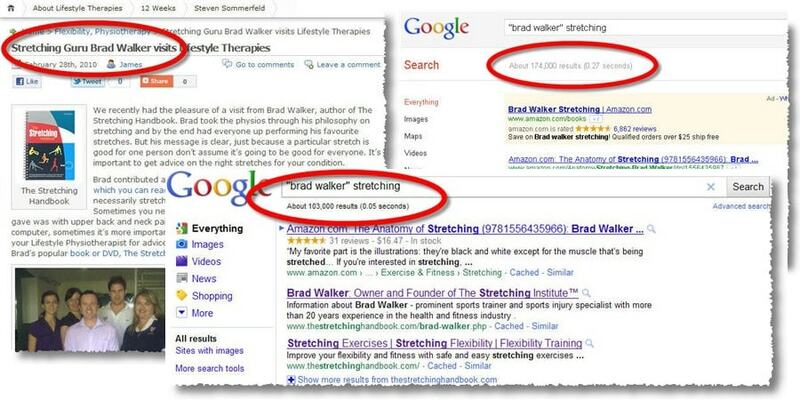 He’s been involved in the field of stretching, flexibility and sports injury management since the early 1990’s and over that time has built a reputation as the go-to-guy for all things stretching and flexibility; so much so, that he now sits on expert panels for 7 different companies, and Google cites over 100,000 references to him and his work on the internet. 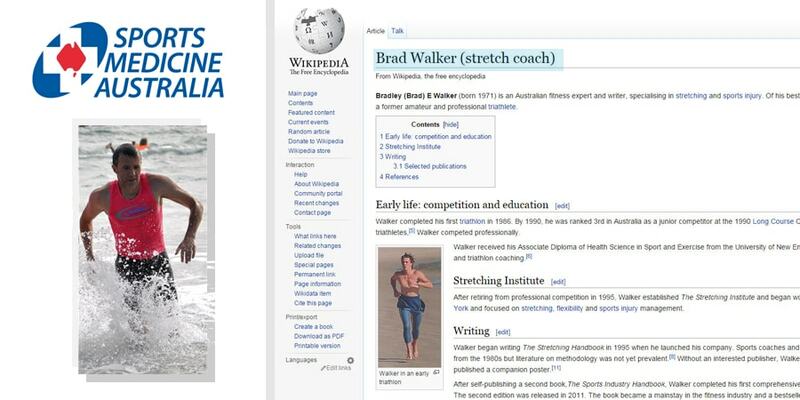 Since 1995 Brad has been at the cutting edge of research and development into the field of stretching and flexibility. He’s written more books and articles on stretching and flexibility than any other author. 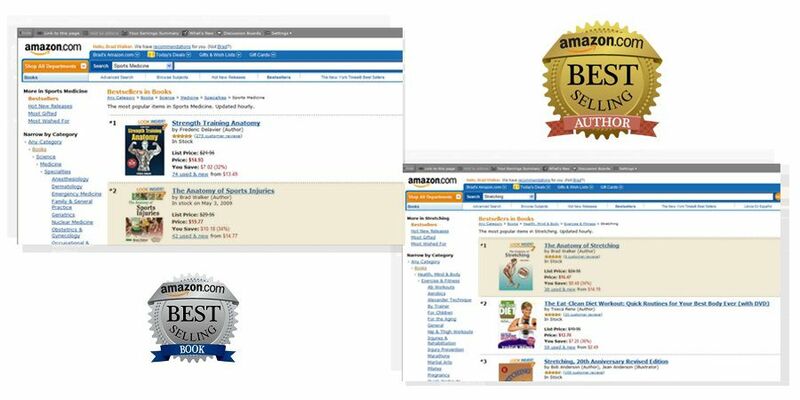 In fact, Amazon has listed his books on 5 of their best-seller lists both in the US and the UK. Visit Brad’s Amazon Author page. 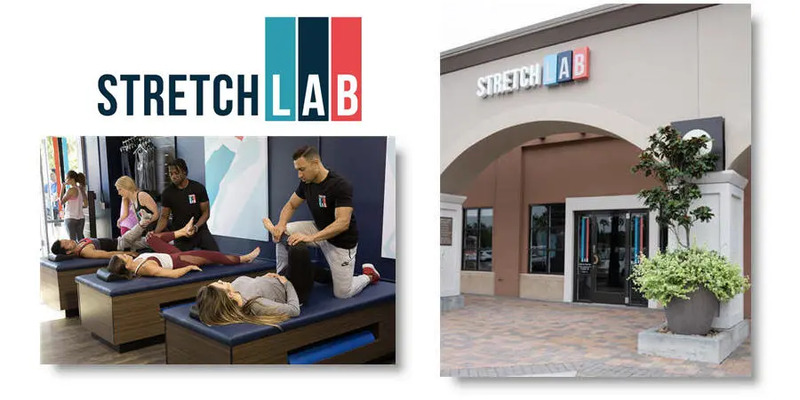 In 2017 Brad was recruited by StretchLab, a world leader in providing one-on-one assisted stretching services and small group stretch classes. Brad developed the stretching protocols and procedures that StretchLab uses on a daily basis. He also created the extensive 100+ hour training program that StretchLab uses internationally to train their Flexologists. Brad met his beautiful wife-to-be, Jennifer in 1992 and was later married in 1995. 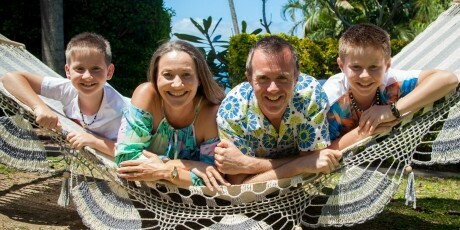 Jennifer and Brad live on the Gold Coast in Queensland, Australia and are the proud parents of two boys; Ethan and Seth.